We Worship His Holy Name. Our last night of worship was full of energy, joy, and the Holy Spirit. 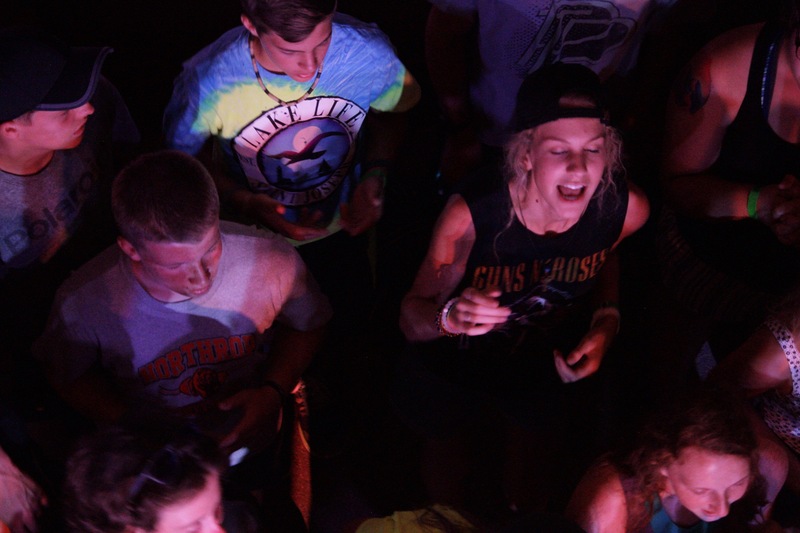 Over the course of the week, we can't help but tell that these campers love to praise God through song! 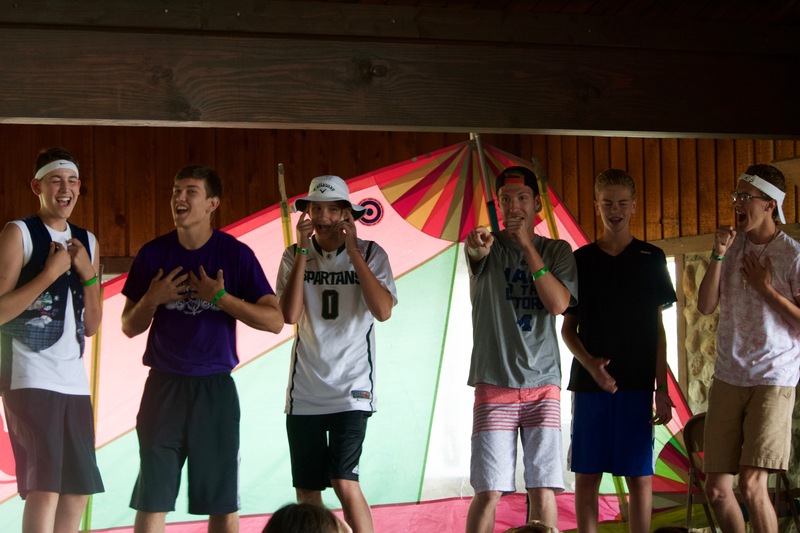 Our campers loved to perform for their peers and have lots of fun doing it! and we also had campers who sang deeply and beautifully. Overall, the event in the Beach House was a success! Lifeguard Kiara Hughes updates us about our last day. Matt Boyle read from Luke 10, the story of the good samaritan. This story is about prejudice. Matt talked about how important it is for us to expose prejudice and make it our mission to reconcile others. There's no such thing as a non neighbor. 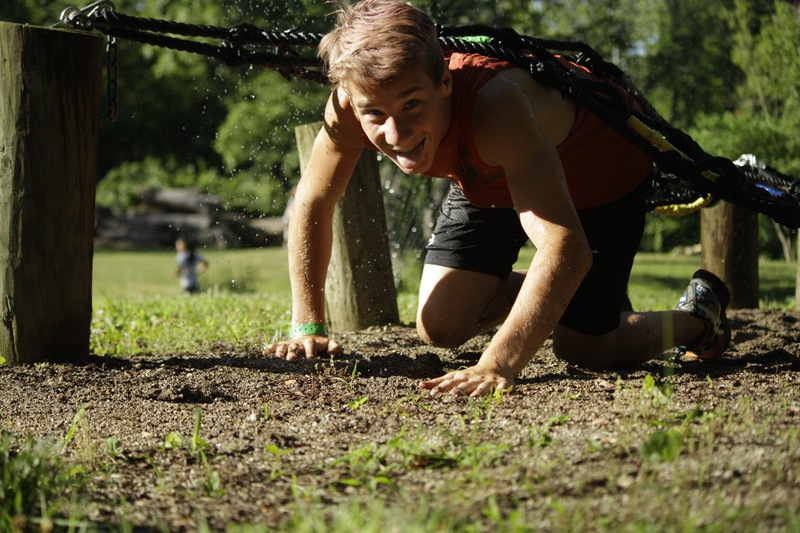 Today Epworth had their first group of students go through the new Tough Mudder! 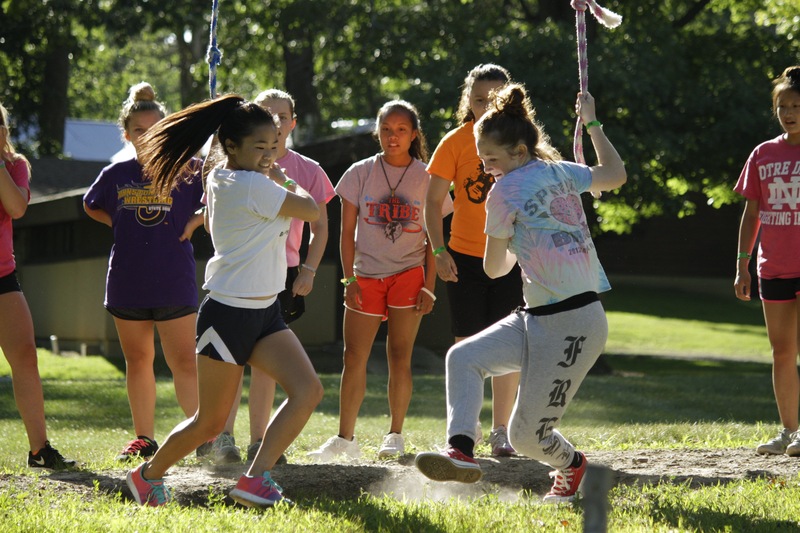 This obstacle course will challenge students to work as a team, realize their strength, and of course-- get muddy. Here are some pictures from the activity! 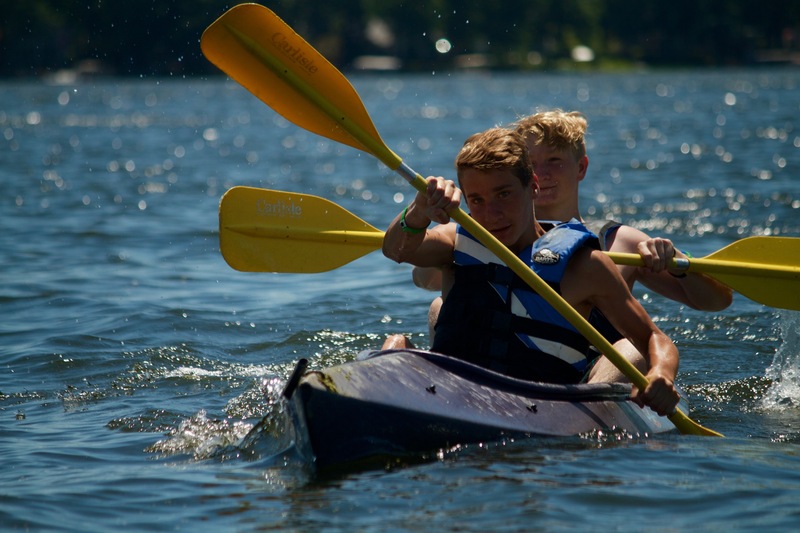 Want to see more pictures from the week? Click here! God needs more people on earth to take action and bring justice to the oppressed. He gave us our emotions for a reason, and sometimes anger is okay. Holy anger is okay. Matt Boyle told us that certain situations, events, and people may make us angry. If we use that anger to bring about positive action-- that's justice and that's God. Your life is the only unique thing you have to offer anyone else. So, when we see something wrong we must act and bring change to it. Tonight, Matt Boyle talked about the importance for speaking up for others who may be looked down upon, oppressed, or alone. 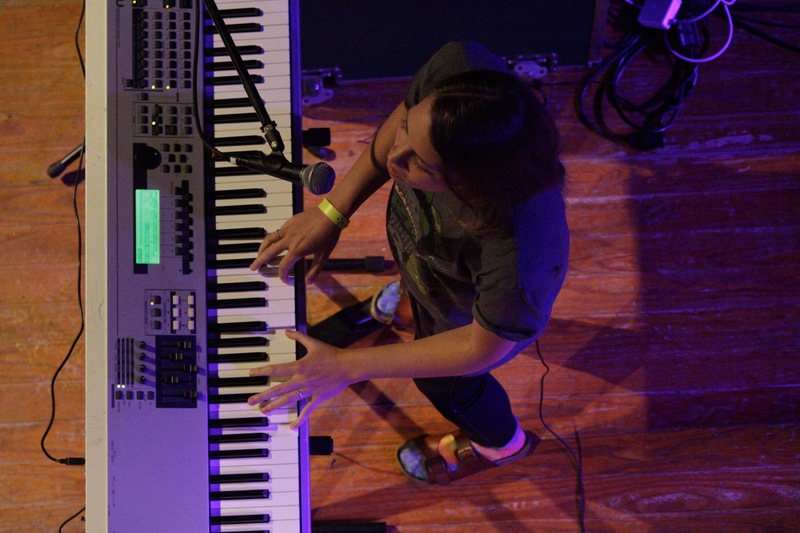 Because we are the children of God, we are His voice. So, we must use it for the betterment of others. 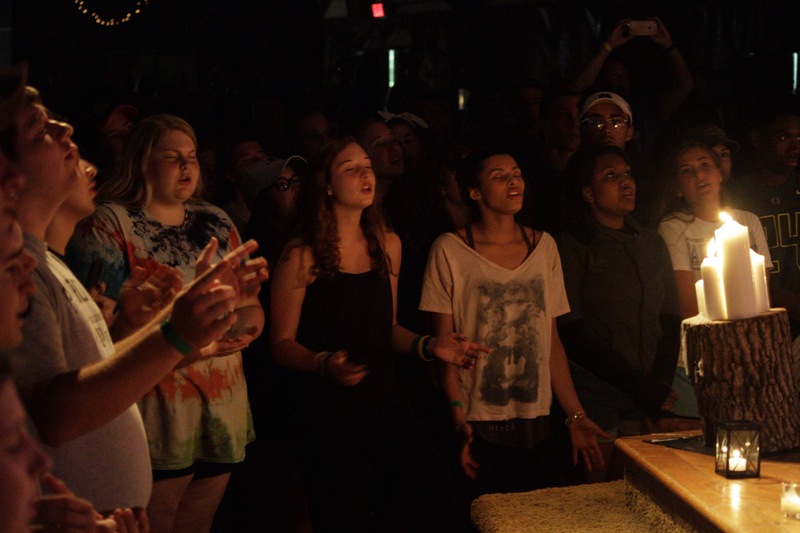 Our campers worshipping in candlelight. The simple action of speaking truth into other people's lives makes a difference, even if we think it may not. When we speak up we announce to others that God is with them. When we speak up we repair what is broken. When we speak up we are fully alive. 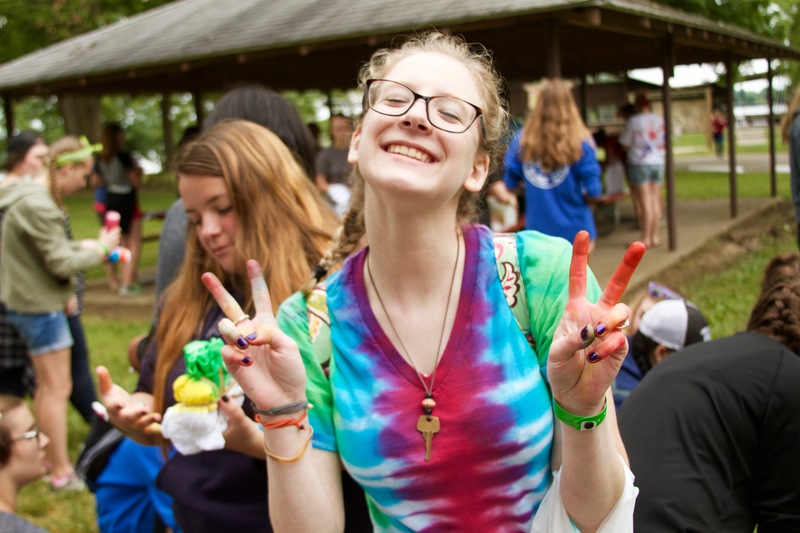 Slip 'n Slides and Lots of Dye! Today was full of energy! 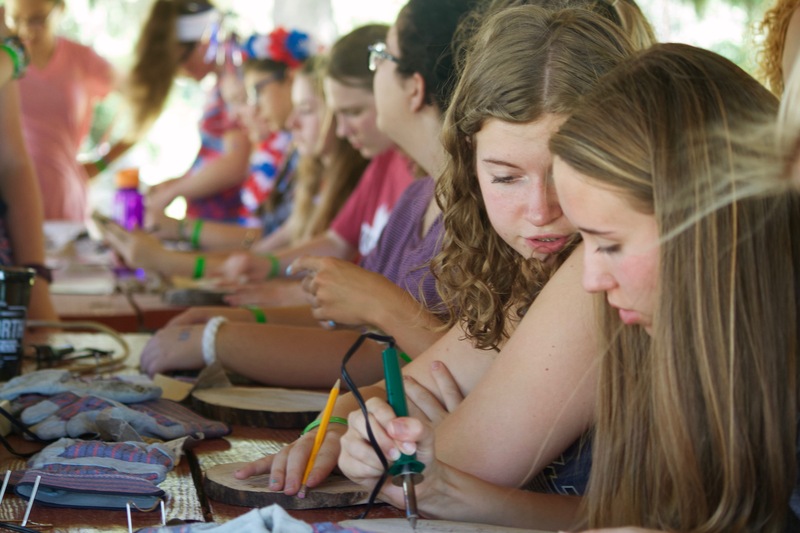 Campers had opportunities to play in an Ultimate Spoons Championship, show their athletic side on the rec field, and make something beautiful to wear! 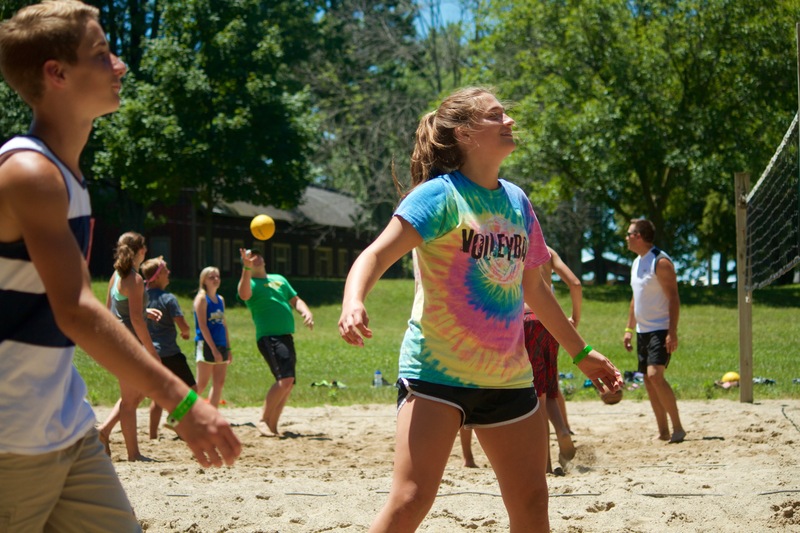 Epworth loves to see friendships being made, creativity being challenged, and joy overflowing. 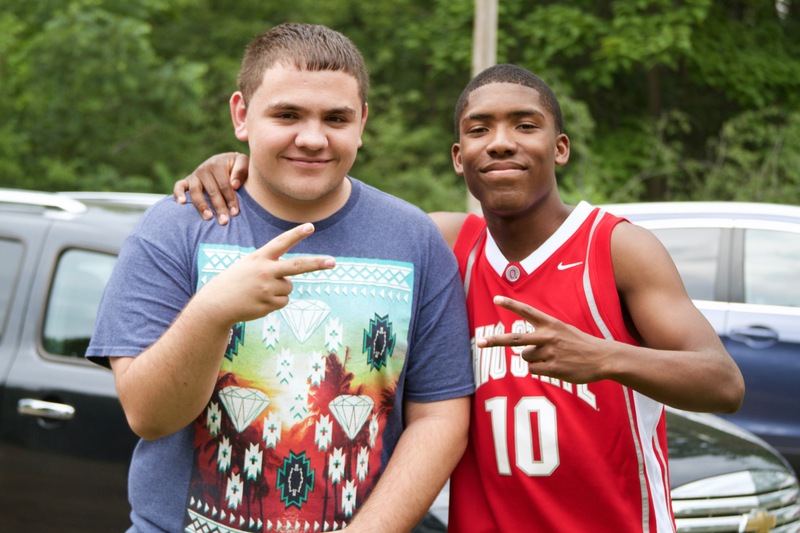 Want more camp pictures? View our gallery! 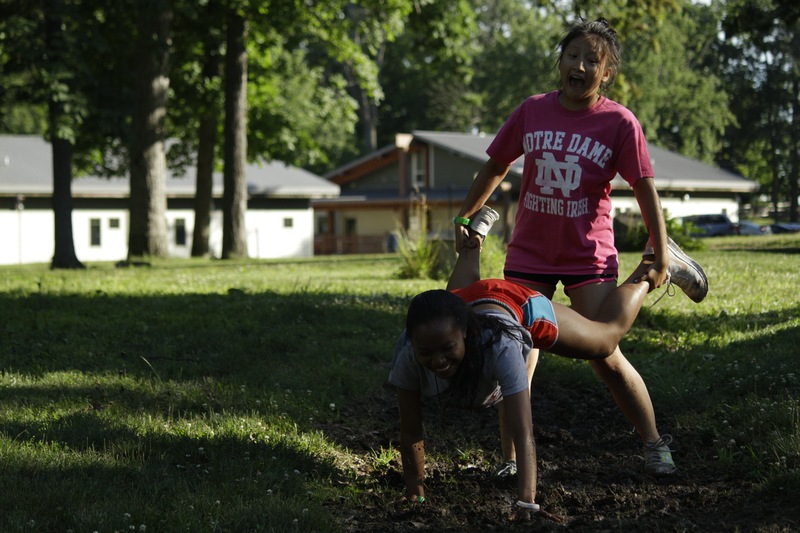 Campers spent their Monday participating in all sorts of activities around Epworth! Ephesians 2:1-10 reminds us that we are made alive in Christ and we are His handiwork. And because we are His good creation, He is well pleased. People may not recognize our worth and they may mistreat us, or we may mistreat ourselves. But, we must remember our worth isn't changed based on our circumstances, the opinions of others, or the labels that are placed upon us. We are beautiful masterpieces. We are never too much. 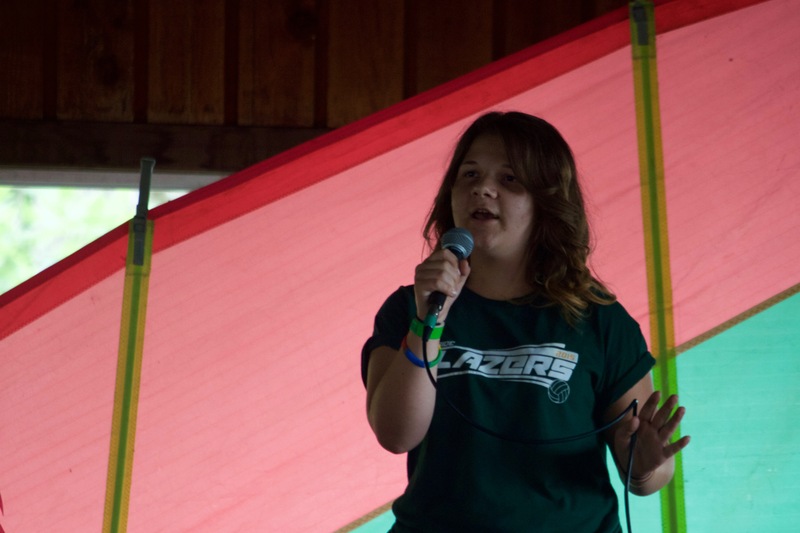 Program Manager Stacy Hartman invites you to stay updated with Epworth's many activities. Tonight, Matt Boyle talked to us about how big the universe is. In case we didn't know-- it's big. Even though we live on a planet with 7.4 billion people, in a solar system of nine planets, and in a galaxy with copious amounts of solar systems, we still have a spot in this big universe. We all have a spot; your life, your passions, the places you go, and the people you spend your time with all make up your spot in this world. Matt Boyle uses a Big Bang Theory analogy to represent the importance of place. 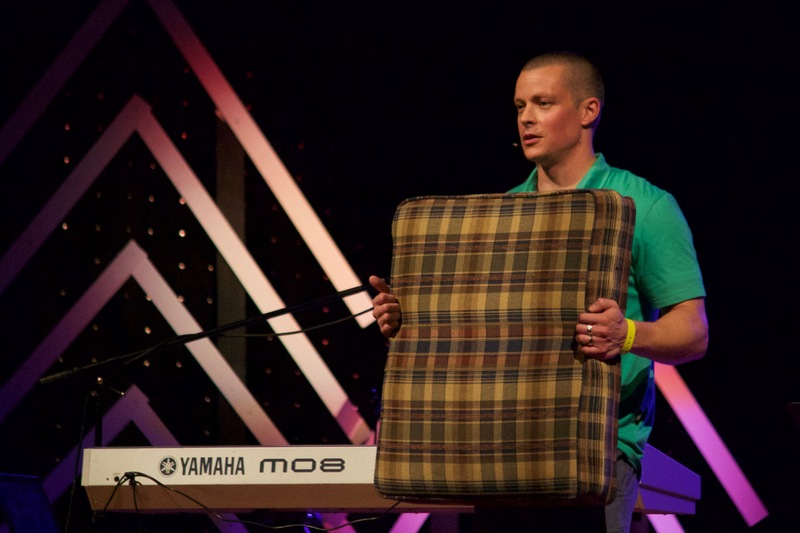 Psalm 8 tells us that our spot and our presence on earth is enough, important, and intentional. We, as God's people, are the best thing that represents Him on earth. We must be who we are, accept that we are enough, and embrace it. Then we can be the best we can be and in doing so, glorify him. Epworth is ready to welcome our campers! 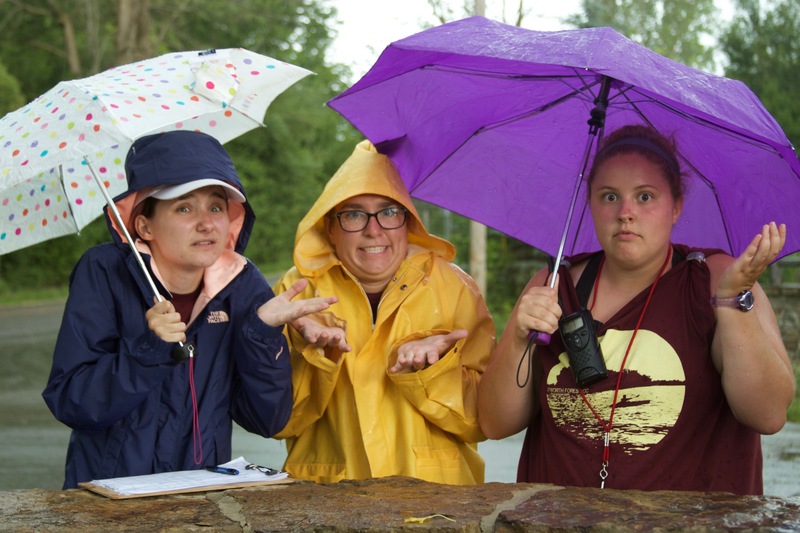 We're not quite sure if we like being out in the rain but, we do like seeing all of you roll into camp!